Dr. Bach earned his bachelor degree in cognitive and behavioral psychology, and a second bachelor degree in biology, with special emphasis in human physiology, from University of Louisville. 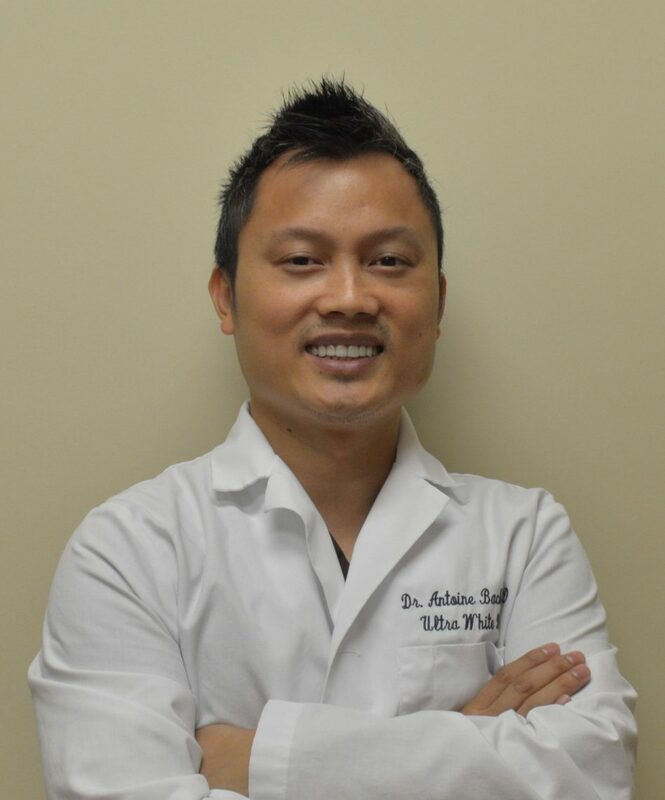 With a strong desire to help his patients achieving their dream smiles, he then pursued his dental education at the University of Kentucky, where he obtained his Doctor of Dental Medicine (DMD). He participates in numerous continuing education courses each year so that he can offer his patients the latest advancements in dentistry. Dr. Bach’s dental expertise include Invisalign orthodontics, dental veneers, teeth whitening, root canal therapy, and dental implants. When it comes to dentistry, Dr. Bach believes every patient deserves his individualized attention. He is a strong believer in helping one patient at a time to achieve a dream smile. He placed special emphasis on educating and sharing his dental knowledge with his patients, so that his patients can make a better informed decision. As one of his favorite quotes, “Give a man a fish and you feed him for a day. Teach a man to fish and you feed him for a lifetime.” He understands that knowledge is power; therefore he is committed to partner up with his patients to make treatment planning a jointed decision. Dr. Bach is very charismatic and easy-going. You can converse to him just about any subjects. His goal is to make sure you feel at ease in the dental chair. He had many behavioral psychology courses in his training; therefore, he understands how to make you feel comfortable and reduce your dental anxiety during treatment. His caring and gentle approach combined with detailed clinical skills will make your dental experience a positive one. 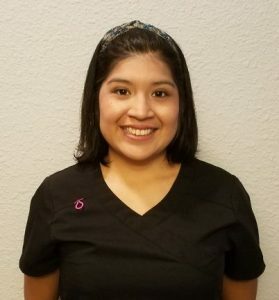 Marie is a graduate of the Houston Dental Assistant School, and the newest addition to our team. She currently fills the roles of both receptionist and dental assistant, and consistently demonstrates care and concern for our patients’ dental needs. Marie recently entered the field of dental assisting, and truly enjoys working with and helping others. She strives daily to learn new skills, and to make sure that our patients’ experience is as rewarding as possible. If you have any questions about dental insurance or dental treatment planning, Marie is always ready to assist. Marie’s favorite food is sushi. In her spare time, she enjoys running at the park, reading books by Jane Austin, and spending quality time with her 4 nieces. Marie will continue to grow and maintain her valuable presence at our office, and is looking forward to working with you on your next visit. Mihaela is our experienced dental assistant who has been in the field of dentistry for many years. As a well-rounded dental professional, she enjoys making an impact on patients’ lives on a day to day basis by making their teeth healthier and look brighter. 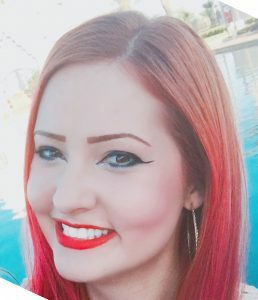 She was originally from Bulgaria but have lived and worked in Houston for the past fifteen years. She loves Houston for its diversity and great food. When not doing chairside assisting, she is busy with her daughter Sofia, who is the source of joy and pride. Their mother-daughter’s favorite activities are traveling and shopping. She looks forward to meeting you and providing you with exceptional dental care soon.